Join us on Saturday, Nov. 4 at Salmon Creek United Methodist Church in Vancouver, WA, for this fun and educational event! Challenge your ringers and yourself, learn new skills, and meet musicians from around the region. The festival will include massed pieces, Tins and Coppers choir, and an auditioned Bronze choir. 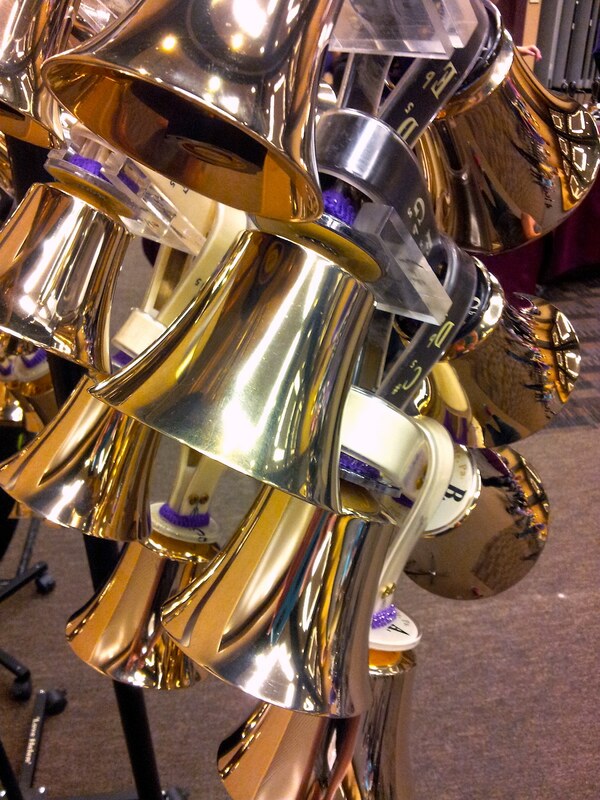 When your choir is not in rehearsal, classes will be offered on topics like ringing bass bells, four-in-hand, weaving and mallet techniques. Register by Oct. 1 for early-bird rates! View the repertoire, learn more, and register today. 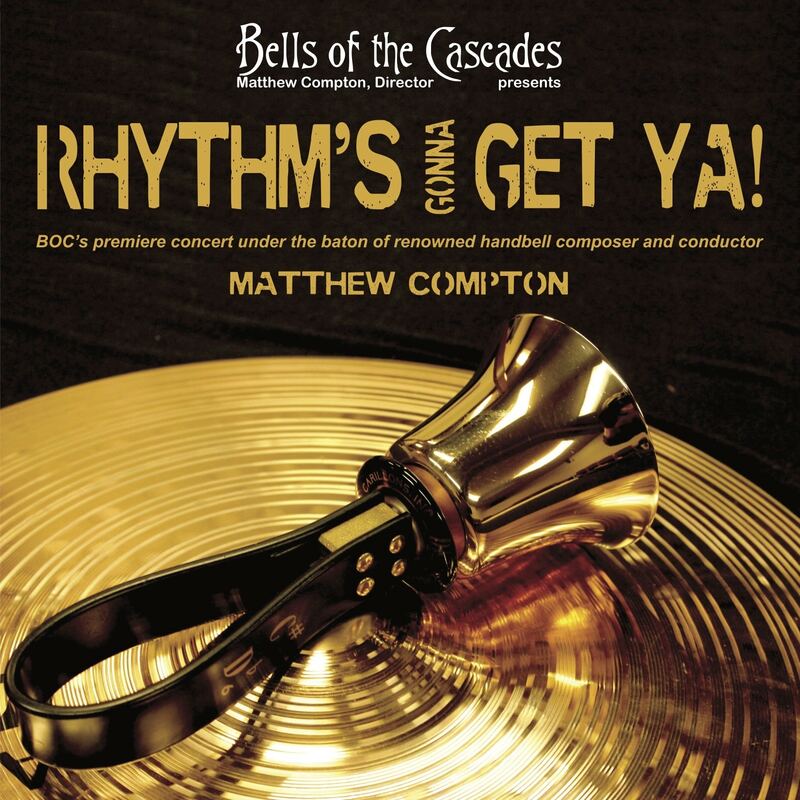 Our spring concert series: Rhythm's Gonna Get Ya! This year, we have four spring concerts for you to choose from! For all concerts, admission is just $10, with no one turned away for lack of funds. We hope to see you at one of these concerts! Read more about Our spring concert series: Rhythm's Gonna Get Ya! All ages welcome! Suggested donation of $10. No one turned away due to lack of funds. 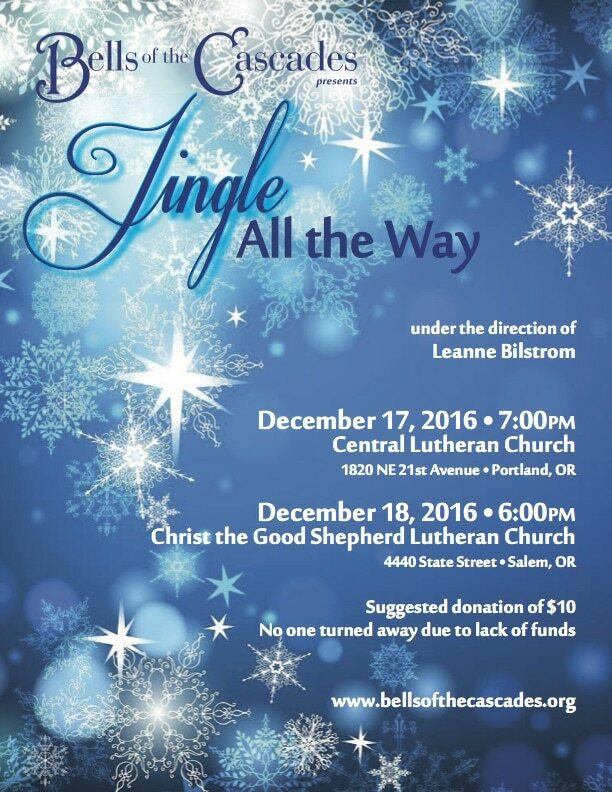 We’ll also be participating in a family spectacular with Mason County’s Harstine Island Community Choir on Saturday, Dec. 10 in Shelton, WA. 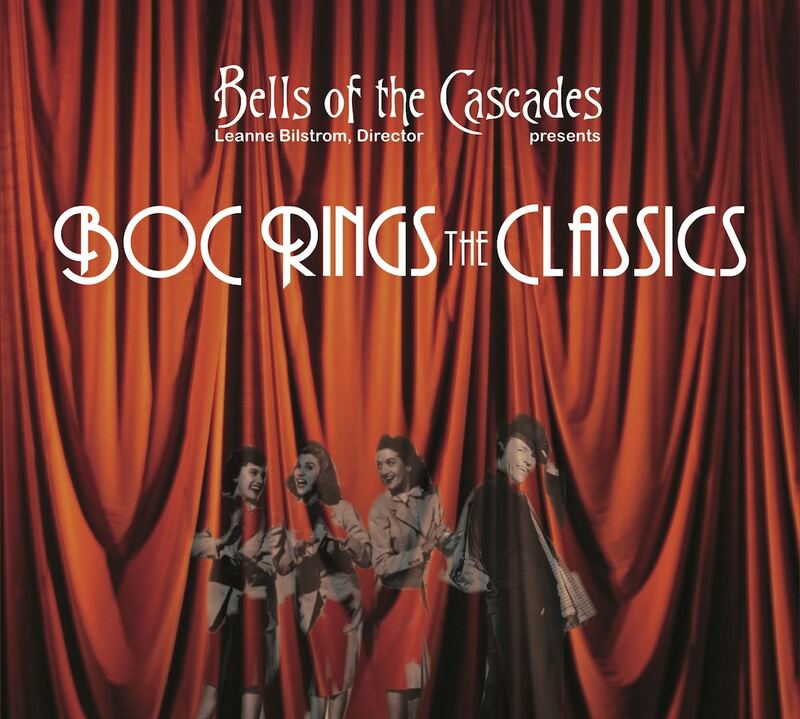 Including your favorite holiday songs, with fantastic choral arrangements! Free; donations gladly accepted at the door. Featuring popular tunes by Frank Sinatra and The Andrews Sisters, classical works by Vierne and Widor, and several handbell classics! Leanne Bilstrom directing. Learn more about each concert by following the links above. You can also view the Forest Grove concert on Facebook or view the Salem concert on Facebook. Background image: Zach Dischner, Creative Commons license. Headline font: Postsadness Bluegum Forest, used under license. Web development: Rootwork.org, powered by Drupal.